Transmigration: a parallel exhibition by sculptor Jeremy Sheehan about ocean plastic and seabirds involving 22 Pacific Islands, Coffs Harbour TAFE Students and presented at Sculpture by the Sea in 2015. I will be working with students on creating poetry for this event and have been making videos, taking photographs and writing poetry to inspire the Book Art Object collective. 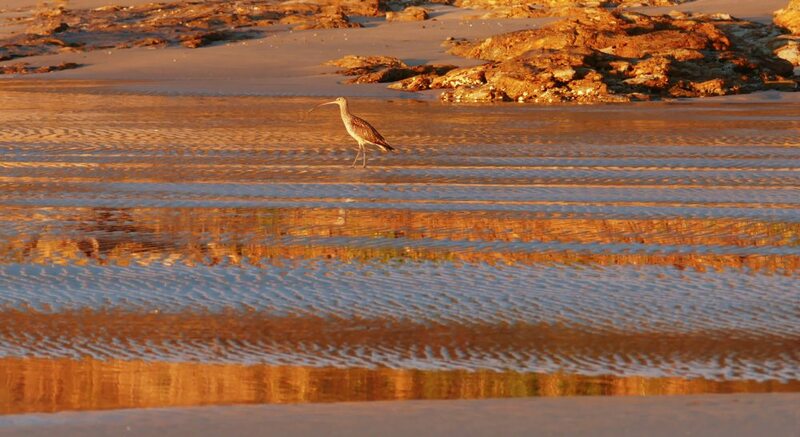 Thirty seven species of shorebirds migrate regularly to Australia and New Zealand for their non-breeding season, the overwintering period. Of these thirty seven, twenty nine species overwinter in the Coffs Coast region, but they are suffering population declines. for when the invisible becomes visible again. Have you ever flown into Sydney’s Kingsford Smith Airport? Many thousands of migratory shorebirds used to fly in to the flat tidal zone around November, It was an important feeding ground then the airport grew and constructed a runway out into the bay. Birds still arrive but in much smaller numbers. 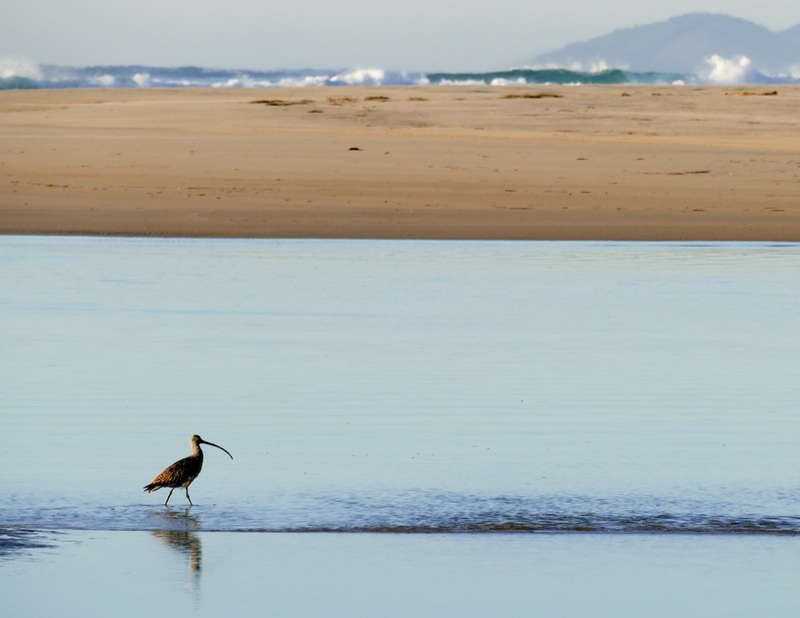 Coastal development is a key reason for the worldwide decline of shore birds. Opens at Coffs Harbour Regional Gallery, Friday 6 Dec, 2019.